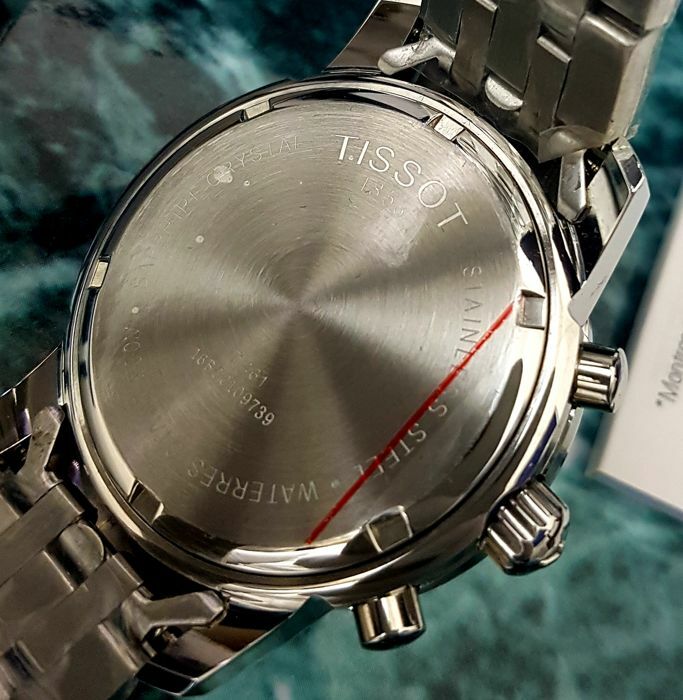 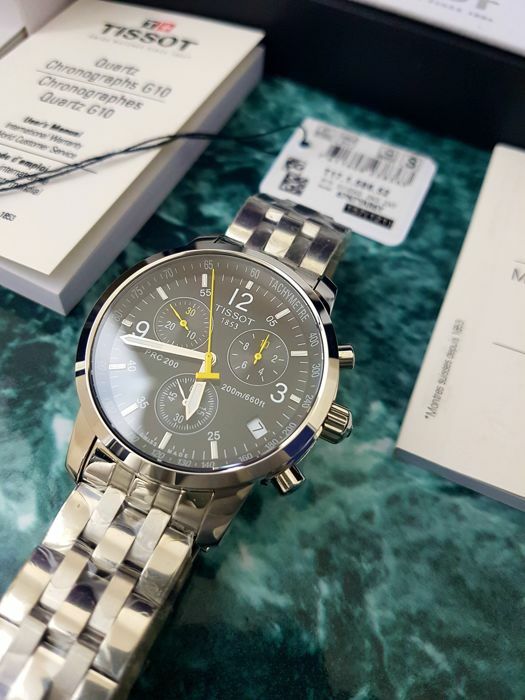 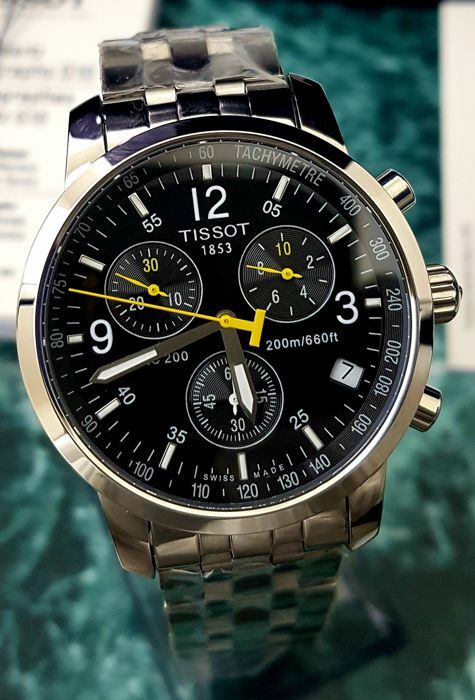 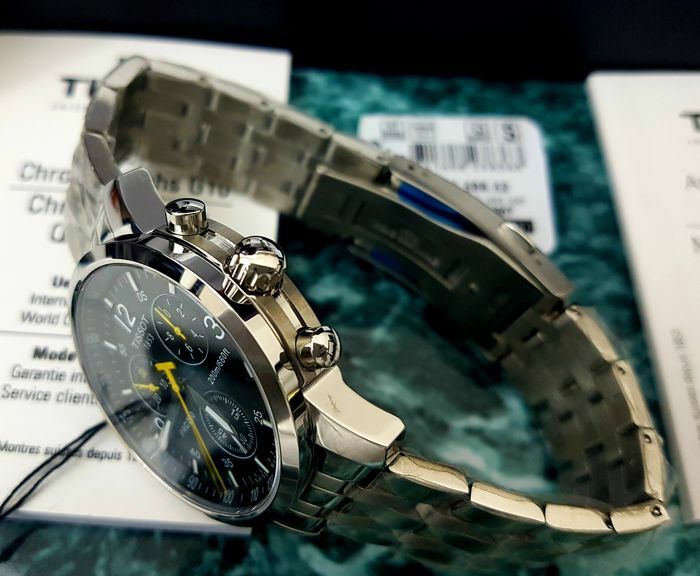 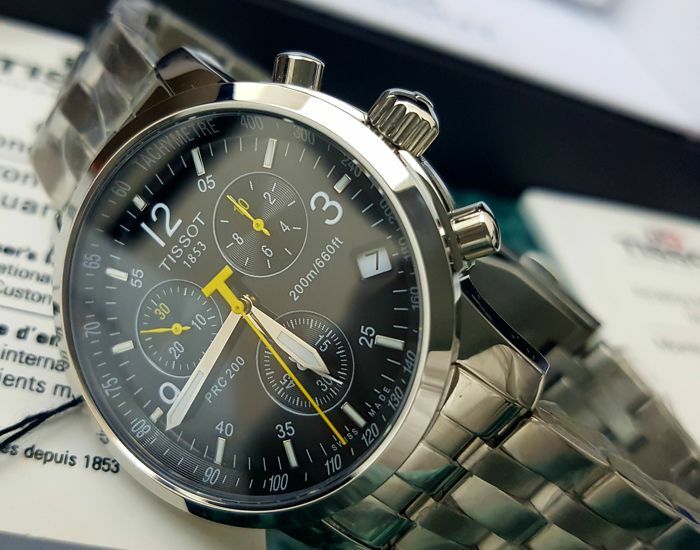 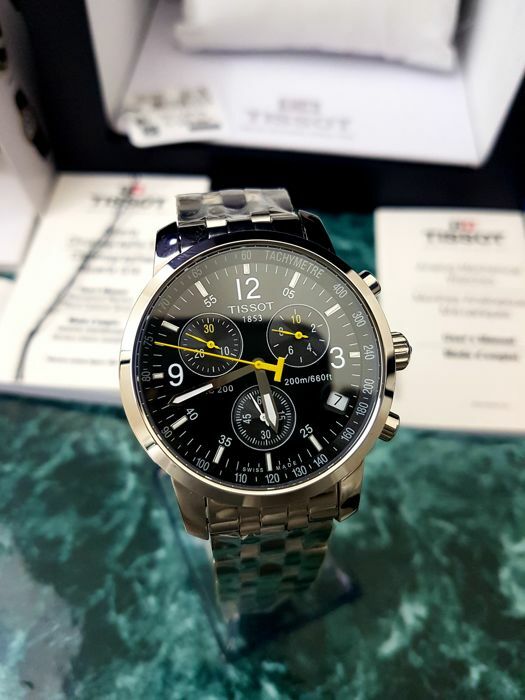 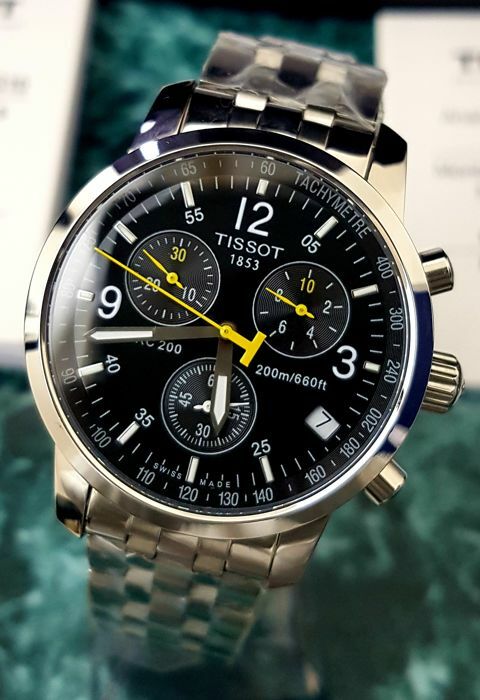 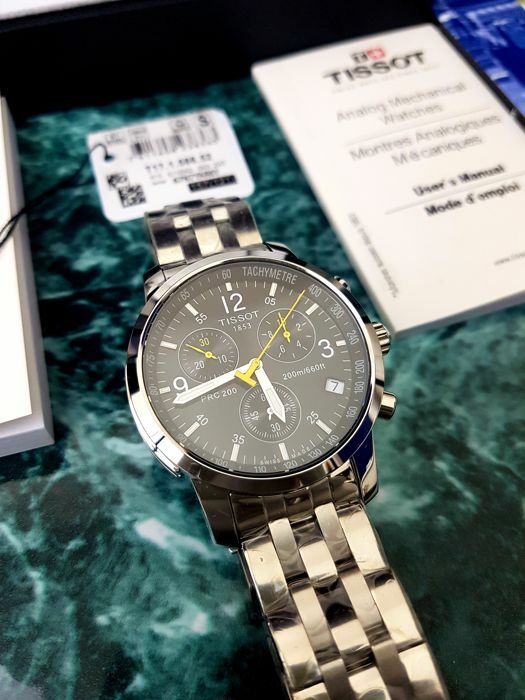 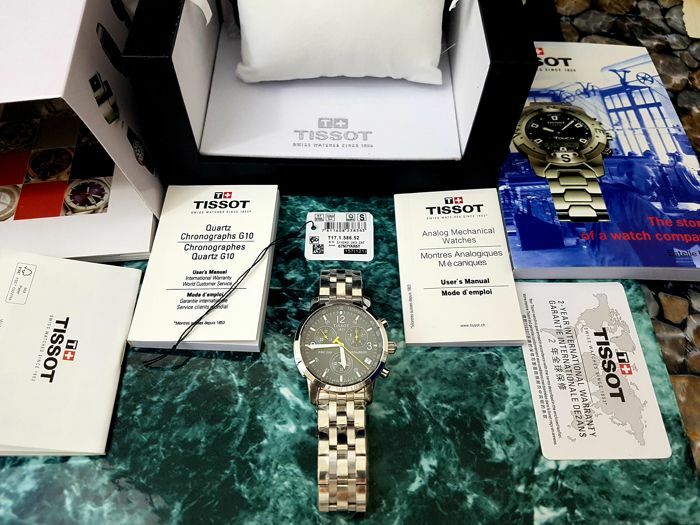 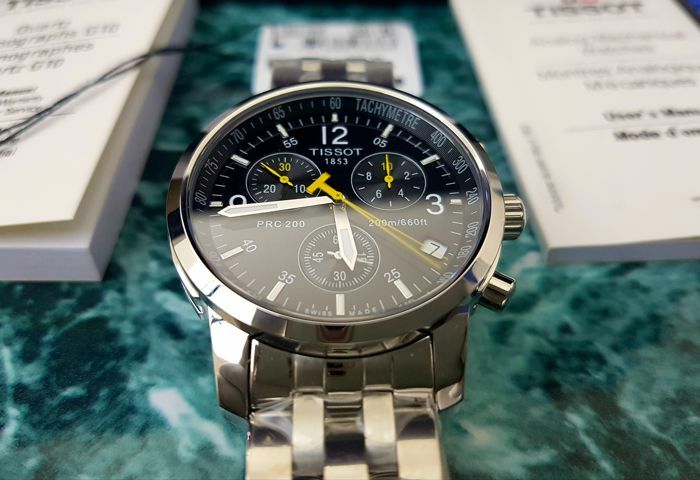 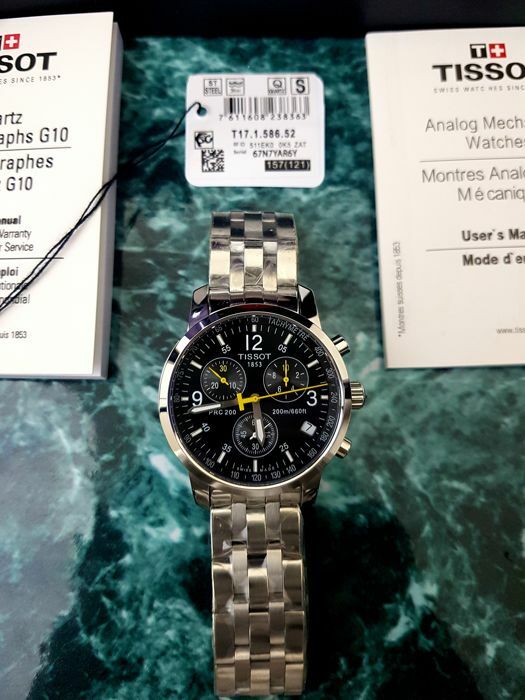 The watch is brand new, with protective seal on the back plate and on the bracelet, comes in original Tissot gift box, with tag and with Tissot booklets. 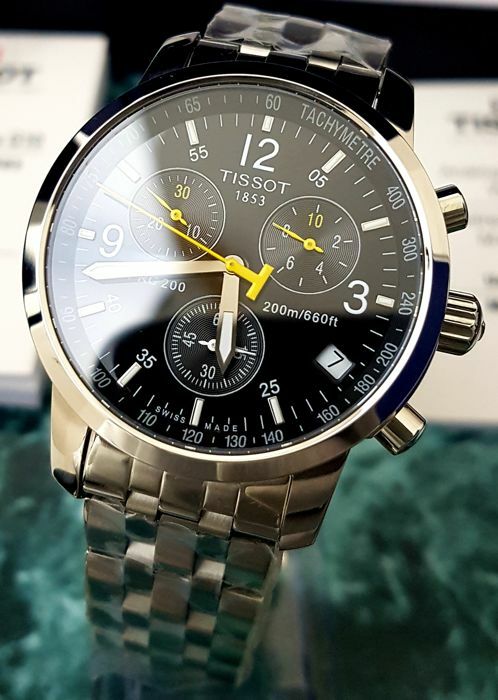 The watch will be shipped next or same day after the payment by Royal Mail, INSURED and REGISTERED, FIRST CLASS with TRACKING NUMBER. 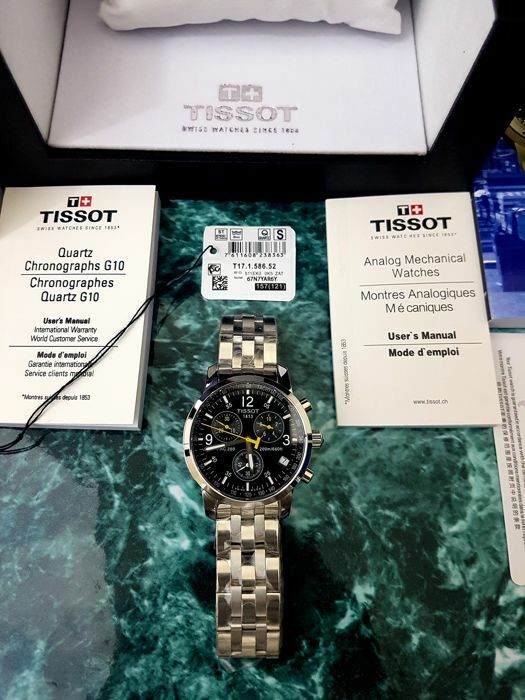 It's a nice experience in here.delivery very soon. 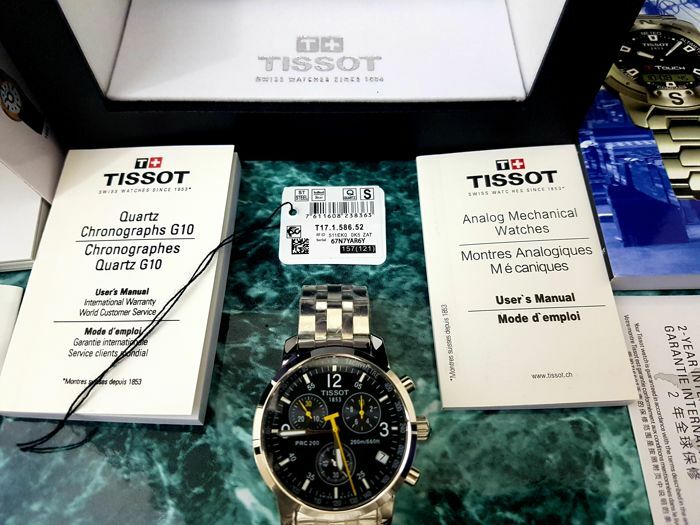 Tutto perfetto, dato un piccolo inconveniente ho ricevuto tempestivamente il parziale rimborso dal venditore. 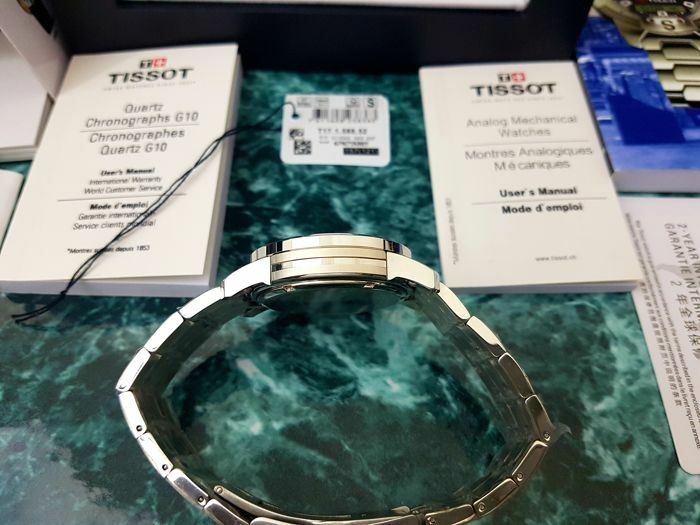 You can pick up this lot from the seller: Kent (Kent), United Kingdom.